Annie is a spiritual healer, teacher and leader of tours to Sacred Sites around the world. Some of her favourite places are – Peru and Bolivia and the Ancient Mayan lands of Mexico, Honduras and Guatemala. 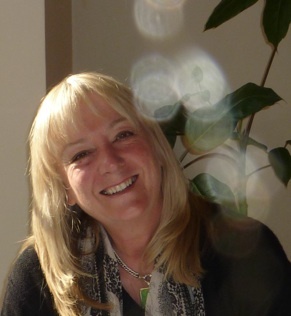 She is heralded by her clients as being intuitive, inspirational and exceptionally effective in her healing work. Her work involves working with people on all levels – spiritual, emotional, mental and physical to open them to the absolute magic of life. She also assists her clients to connect with their special gifts and abilities as well as their inner truth and guidance so that they can find their passion and purpose in life. Annie’s trips to the Sacred sights of South and Central America help people to grow and expand their consciousness by experiencing the ancient power of these places for themselves. Travellers also get to participate in powerful ceremonies led by local Elders and Shamans. Annie has travelled extensively in Australia also and lived for a time with an Indigenous community on the Gulf of Carpentaria where she was taken to many secret sites of power.